All seven occupants of the vehicles were transported to area hospitals for non-life threatening injuries. PIERCE COUNTY — Seven occupants were transported to area hospitals following a two-vehicle crash in Pierce County, according to a press release from the Wisconsin State Patrol. At 4:55 PM on Saturday March 30, 2019 a crash occurred on WIS 29 EB/WB at CTH BB in PIERCE County near SPRING VALLEY. Assisting agencies included Pierce County Sheriff’s Dept., Spring Valley Fire Department , Elmwood Fire Department, Spring Valley Ambulance Service, Elmwood Ambulance Service, Ellsworth Ambulance Service, and Baldwin Ambulance Service. The crash involved 7 injuries. Vehicle and occupant information available below. 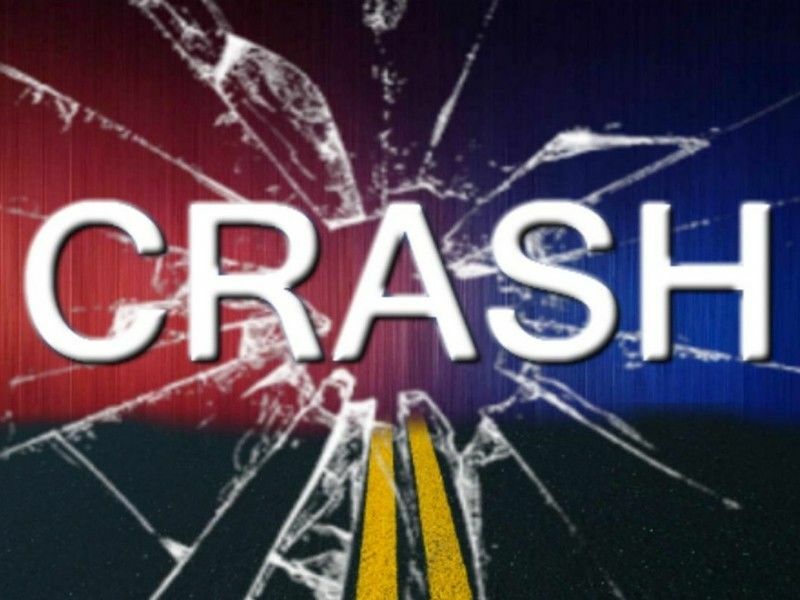 At approximately 4:40 PM on March 30, 2019, the Wisconsin State Patrol responded to a two vehicle crash at the intersection of STH 29 and County Road BB west of Spring Valley. Unit 1 was traveling on STH 29 when Unit 2 failed to stop at a stop sign while traveling south on County Road BB. Unit 2 collided with Unit 1. All seven occupants of the vehicles were transported to area hospitals for non-life threatening injuries. The Wisconsin State Patrol is continuing the investigation. Assisting at the scene were the Pierce County Sheriff’s Department, Elmwood and Spring Valley Fire Departments and EMS/Ambulance Services from Elmwood, Spring Valley, Ellsworth, and Baldwin.